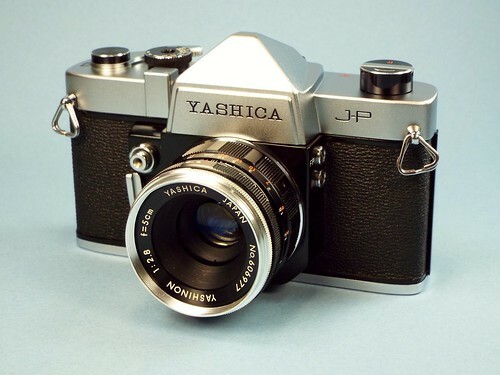 The Yashica J-P was a 1964 revision of the earlier Yashica Penta J, adding a self-timer. 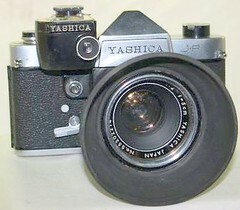 Unlike the numbered "J" models, no CdS meter was built into the body; instead, an accessory clip-on meter was sold which coupled to the shutter-speed dial. This page was last edited on 28 February 2019, at 11:35.